7 Best Places to Visit at Easter & Learn a Language! Escape your day-to-day life this Easter by visiting somewhere you have never been to before! All of our top 7 choices are original destinations for an Easter break and will give you the chance to not only experience a new way of celebrating Easter but will also give you the opportunity to improve your language skills! 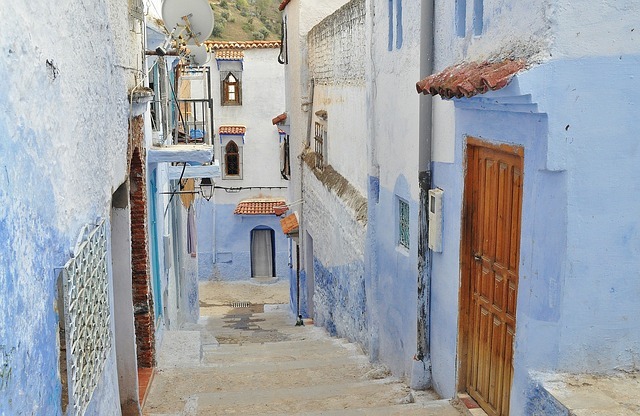 Combine an Easter holiday to remember with a language course abroad with Cactus. Discover our Best Places to Visit at Easter! Easter in Colombia is a very different affair. Forget Easter eggs and chocolate bunnies. 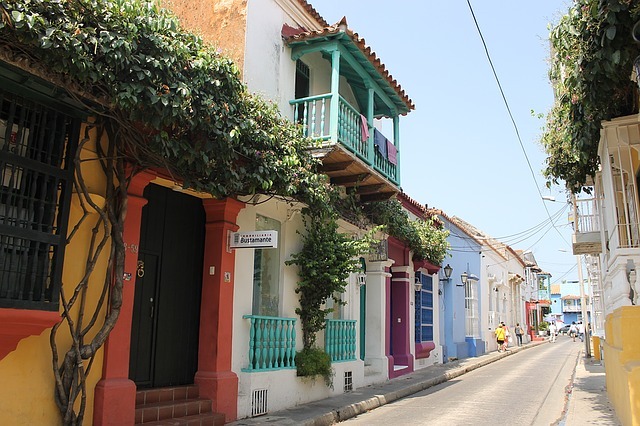 During La Semana Santa (the Holy Week) the entire city participates in the processions that parade through the streets, showcasing the best of Cartagena’s floral decorations, art and music, combined with religious images. Members of the religious brotherhood, dress in their traditional robes, carry the floats known as ‘pasos’, and here religion, beauty and emotions are intertwined. Spend Easter walking around this charming city with its canals, turreted castles and balconies bursting with flowers. 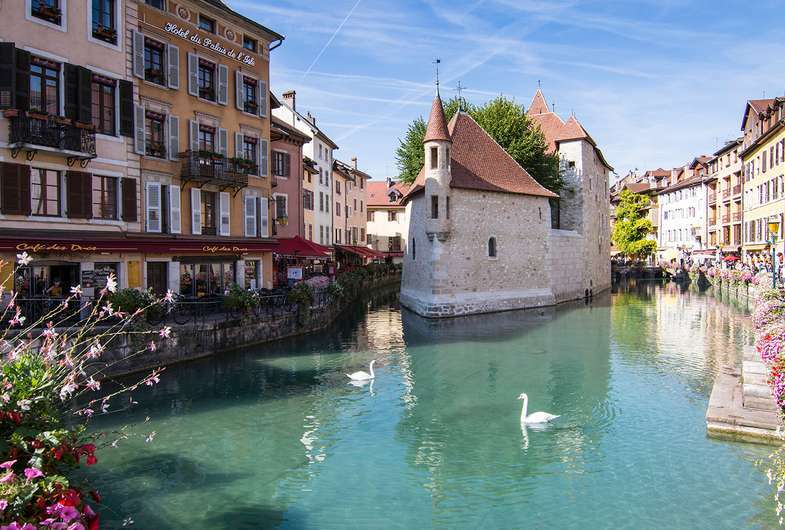 Annecy is a joy to experience, particular outside of the busy summer season. You can also enjoy the stunning lakes or mountains a short distance outside of the town, and do all of this whilst immersing yourself in the French language on one of our French language courses. 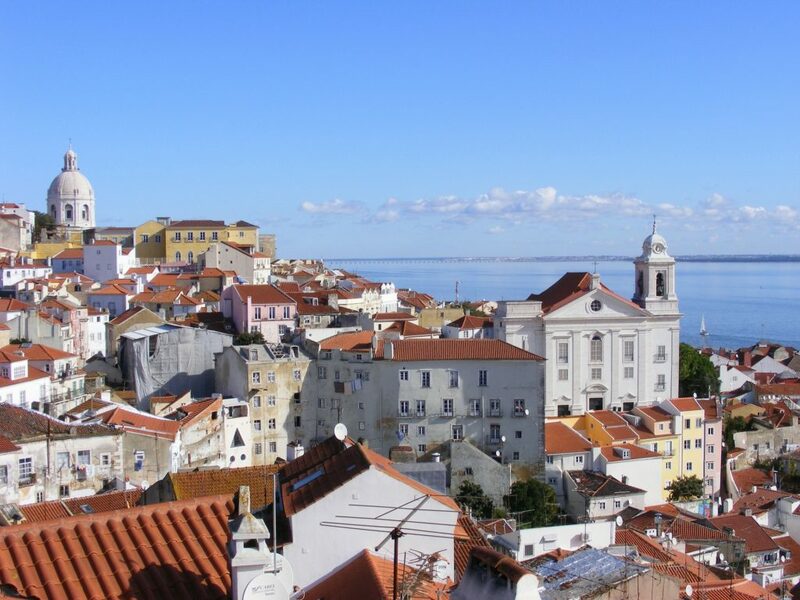 If you would like to spend this Easter somewhere warm, where you can swim in the sea and also enjoy some world-class cuisine, then Lisbon is the ideal destination for you! In Spring Lisbon is full of colour, charm and delicious eating options. You can also attend Easter Mass on Sunday morning with the locals. One really interesting way to celebrate Easter is in Russia! Spend Saturday night listening to the Easter Bells ringing. 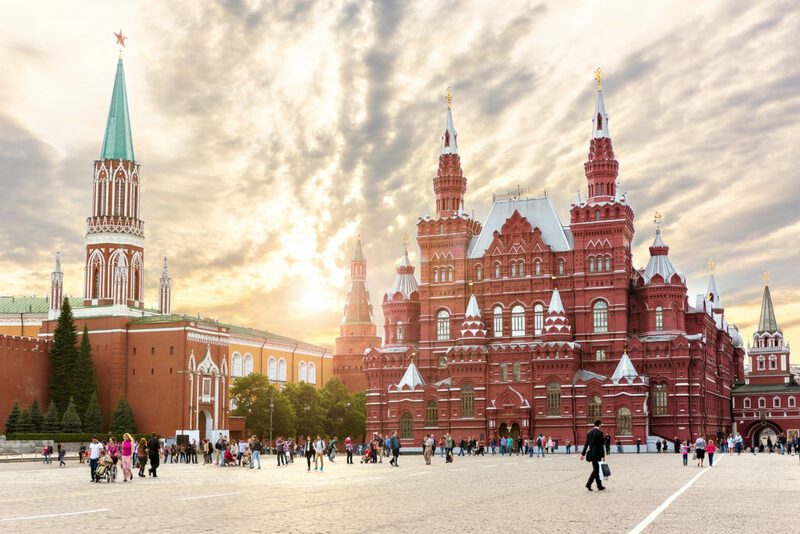 Experience this mystical night with the locals of Moscow, exploring the city by candle and torch light, chanting and singing through the streets. On Sunday try the Russian Easter cuisine of Kulich (Russian Easter Bread), Paskha (dish made of cottage cheese, raisins and nuts) and eggs. If you are looking to escape to somewhere original and unique this Easter then Rabat is the place for you. 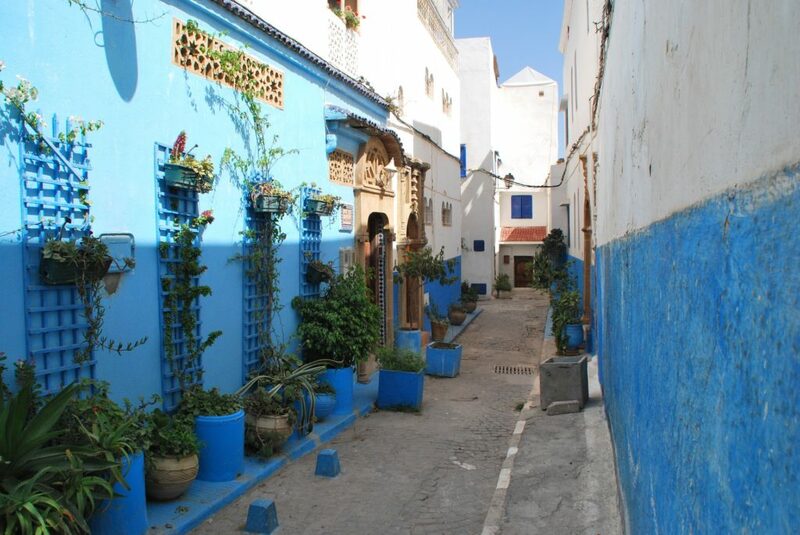 Take an intensive Arabic course, explore the local culture and enjoy the perfect weather. You will find blue skies, beautiful riads with spectacular swimming pools, relaxing hammam and even a hot air balloon ride at sunrise. Celebrating Easter in Japan is a truly unique experience. 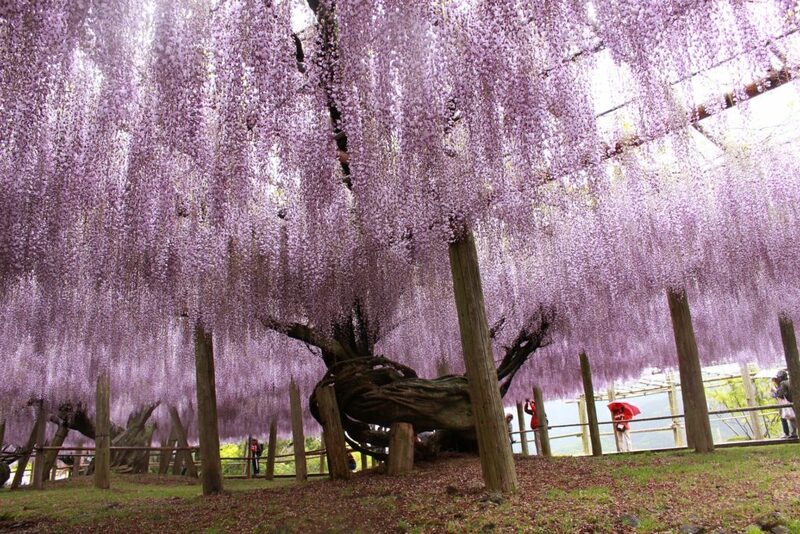 Enjoy Fukuoka’s temples, walks on the beach and witness the stunning Cherry Tree blossoms. Try Japanese cuisine, such as the street side ramen that makes Fukuoka’s food scene so unrivalled. It’s possible to find both quiet spots and party places to enjoy Japan’s greatest city in the Kyushu Island. Koreans don’t celebrate Easter, so Korean at Easter is a distinctive experience. 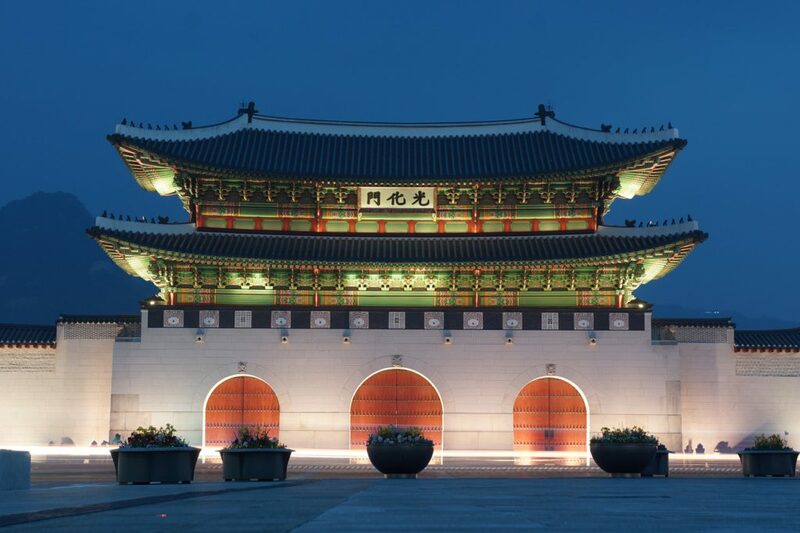 Instead you can visit one of the many palaces, try on their traditional clothes – Hanbok, and also learn Korean! You can also have your fill of Kimchi, Bibimbad or other Korean flavours that the Korean cuisine can offer you, while embracing the local culture! How to Book a Language Course? Please check our How to Book page for more information on the simple secure and easy online booking process. Check the location links to find more information on the 7 Best Places to Visit at Easter. For information on any of our 7 Best Places to Visit at Easter, please call us on +44 (0) 1273 830 960 or contact us. Our multilingual team will be happy to answer any question you may have.